Probably the most beautiful places in the world to take a break whilst hiking are on the Alpine pastures or in romantic mountain huts around Lake Hallstatt. And when hunger strikes whilst out hiking, then look no further: Cool refreshing drinks and hearty home-style cooking ensure a cosy rustic atmosphere. Everything your heart desires! 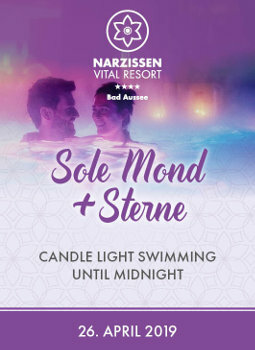 Whether a long day hike or a leisurely family excursion - a glass of fresh milk, accompanied by freshly baked farmhouse bread with delicious bacon or fresh alpine cheese – an experience not to be missed! 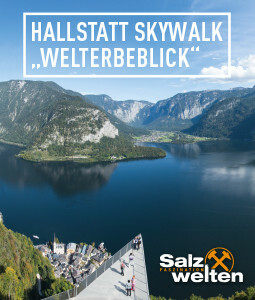 Whether serviced Alpine pastures or rustic mountain huts, here you will find the most beautiful peaceful oases in the UNESCO World Heritage region of Hallstatt Dachstein Salzkammergut. 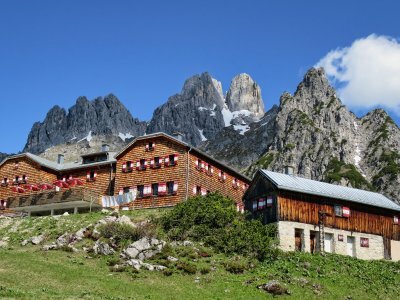 Gosau | Adamekhütte: Romantic hut located at the foot of the mighty Dachstein glacier at an altitude of 2.196m. The "station of the Alps" will inspire you! 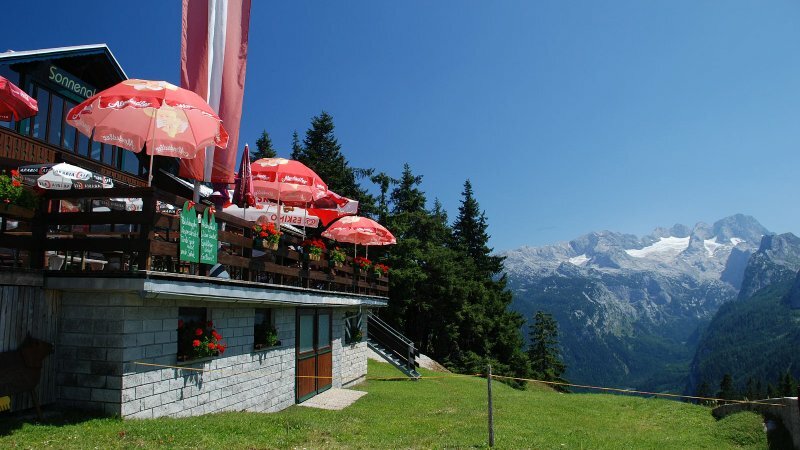 Gosau | Klackl or Seeklausalm: Alpine hut with down to earth comfort and fantastic views of the Gosau lake and the Dachstein glacier. Alpine life with water wells and cows - super idyllic! Colourful flower meadows, ponies, cows, sheep, donkeys and much more make this alpine pasture in Gosau a popular meeting place for hikers, mountain bikers and families with children. 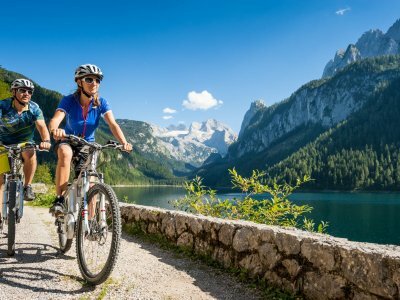 An hour’s walk from Lake Gosau, a short ride for bikers and a full nature enjoyment for all those who are looking for peace and quiet. Also ideal for overnight stays with friends in the quaint mountain hut. So beautiful! 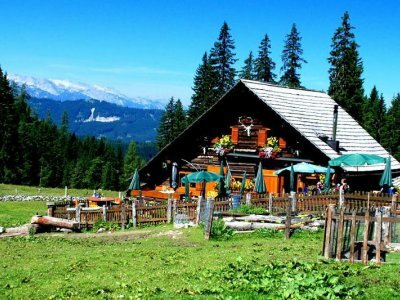 If it’s mountain pleasure you’re after, then "Eben Alm". 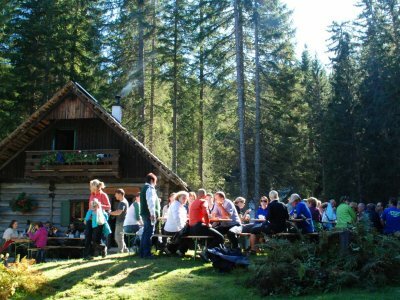 Gosau | Leutgebhütte: Meeting point for mountain bikers, hikers and nature lovers. With a large sunny terrace and plenty of discovery oppotunities for children. Gosau | Badstub’n Hütte: Cosy rustic meeting place for hikers and nature lovers with sweet teeth. Ascent to the hut about 1.5 hours. Alpine pastures with play opportunities for children. Ascent is also possible with the slow train. 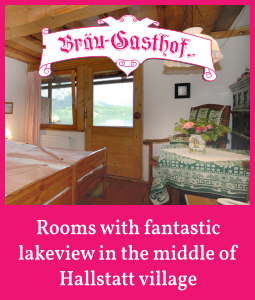 Bad Goisern on Lake Hallstatt | Goisererhütte: Here you will find tranquillity to dream, reflect and cuddle - time for partners, children or good friends in the middle of unspoiled nature, with the Goisern valley at your feet. 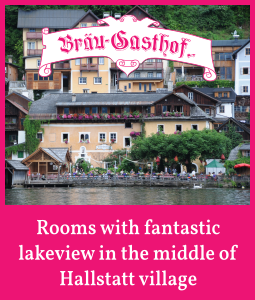 Bad Goisern on Lake Hallstatt | Hütteneckalm: Pamper your soul with an incredible view of the World Heritage region while the Hütteneckalm team take care of your creature comforts. It doesn’t get any better! 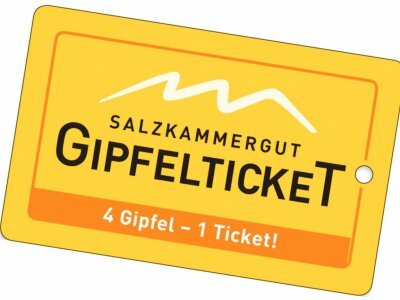 Bad Goisern | Sarsteinalm: This highest alpine pasture of the Salzkammergut operates all summer long. The dairymaid can provide refreshments and small meals on your hike to the Sarstein summit. 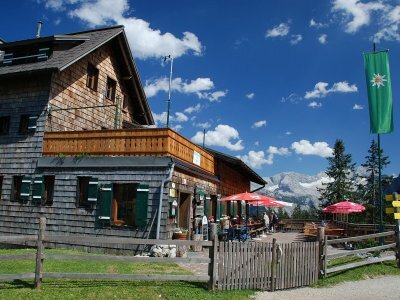 Mountain hut with numerous leisure facilities at 1705 m above sea level below the “Bischofsmütze”. A must for nature & mountain lovers. With bouldering and climbing walls in the hut. 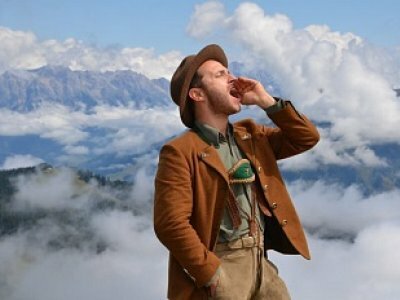 Alpine life - a piece of culture! However, the Alpine pastures and mountain huts around Lake Hallstatt are far more than just destinations for hikers and have an important role within Austrian culture. For now, just as in the past, farm animals such as sheep or cattle are driven up onto the pastures in the summer where many products are manufactured onsite by the milkmaids and dairymen who also spend the summer months on the pasture. Towards the end of the summer the animals are then colourfully decorated and driven back down into the valley. A unique cultural asset still alive around Lake Hallstatt and Gosau. 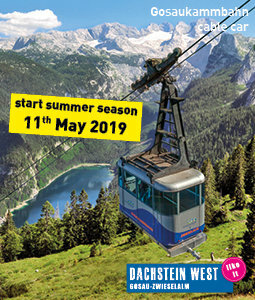 To be on the safe side we recommend you check the opening times of mountain and alpine huts, around the Dachstein, in advance! 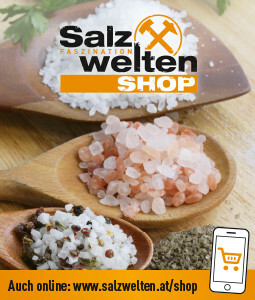 Your hosts and the four tourist information offices in Bad Goisern, Gosau, Hallstatt and Obertraun will glad to assist you further: Here you can get extensive maps and valuable insider tips. 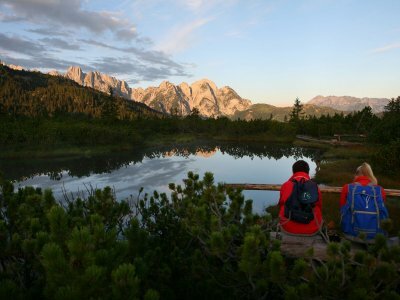 We wish you a relaxing break while hiking in the World Heritage region!